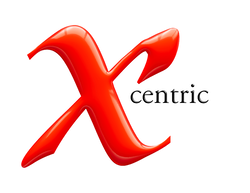 Xcentric works by relationship, not by project. that we know and understand. a close and continuing relationship. in the least time, at the lowest cost.